We analyzed 13 places in Vermont to determine where the 1% live. Editor’s Note: Data has been updated for 2019. This is our fifth time ranking the richest cities in Vermont. South Burlington, Essex Junction, Montpelier: These cities aren’t just some of the best places to live in Vermont. 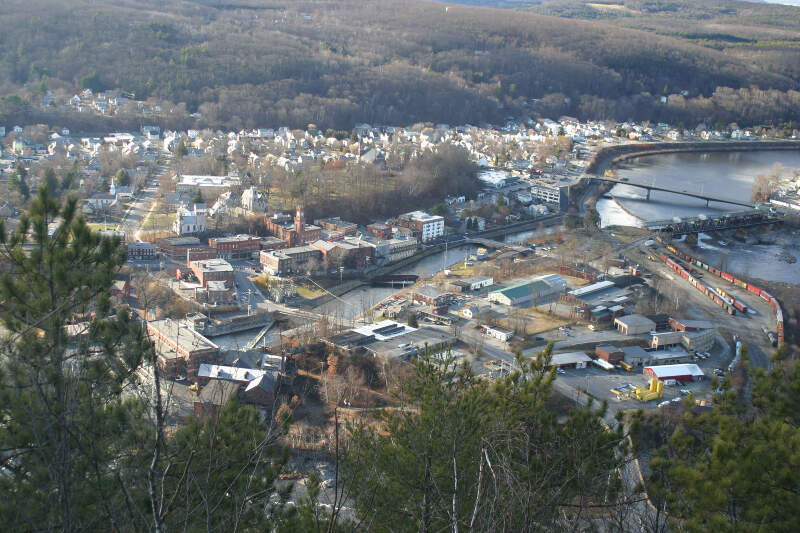 They are also home to some of the richest people in the Green Mountain State. South Burlington in particular houses the richest residents in the state thanks, in part, to a median household income of $66,197 and a ridiculously low poverty rate of 5.7%. If you’re thinking of moving to one of these towns, you’ll probably need to start saving. 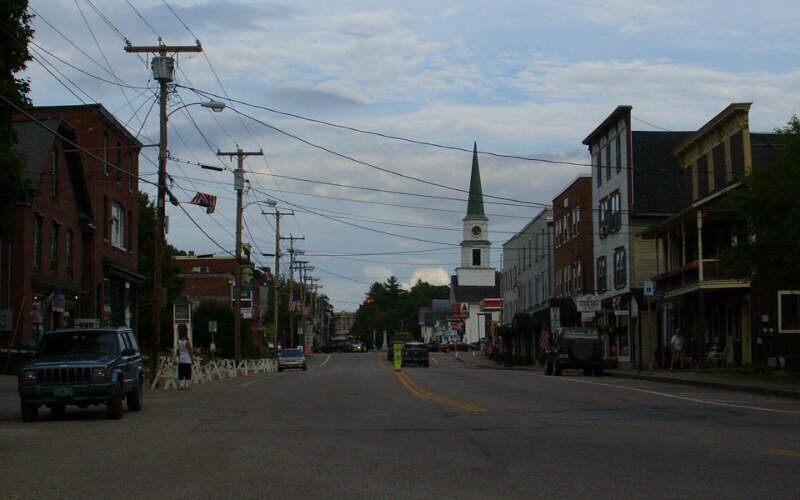 The richest places in Vermont share common characteristics such as having a genius level populous, sky high home prices, and a Pleasantville level of married couples. How did we come up with these mega wealthy cities? We analyzed Census data from the 2013-2017 American Community Survey for the 13 places in Vermont with more than 2,000 people. 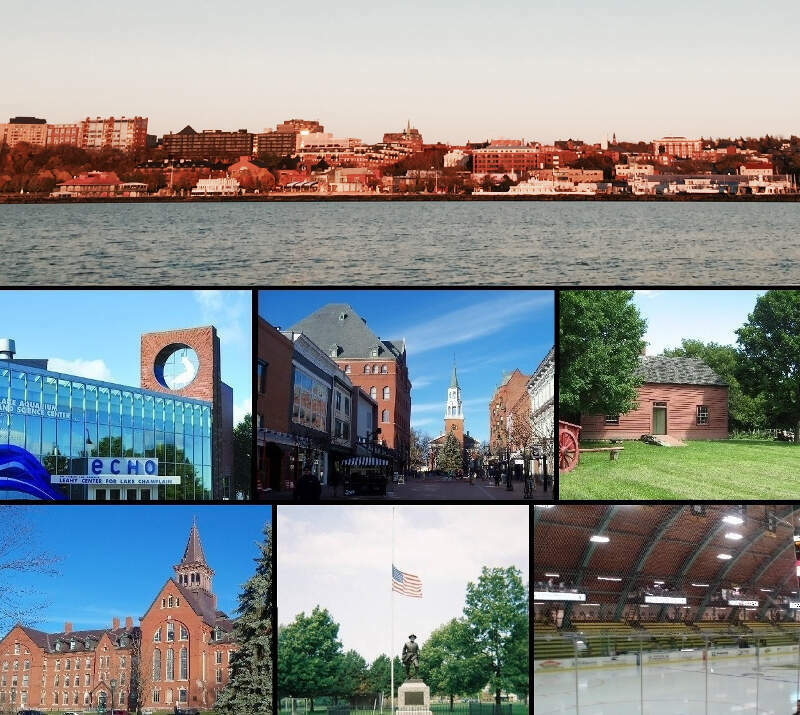 For more on how we calculated the top ten, read on or skip to the end for the full list of the richest cities in Vermont. 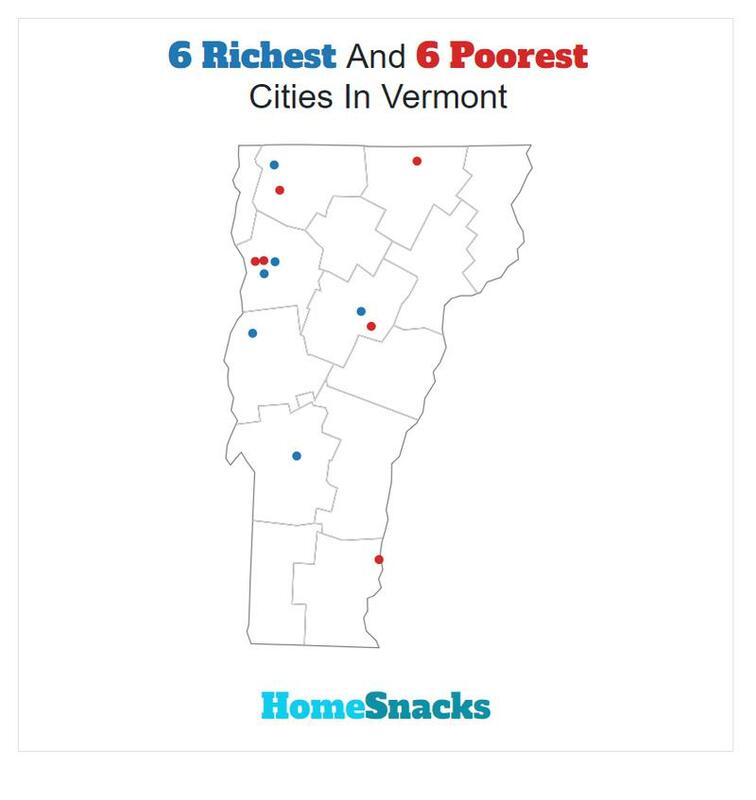 After we collected the data for all 13 places with more than 2,000 people in Vermont, we ranked each place from 1 to 13 for each of the criteria, with 1 being the richest. 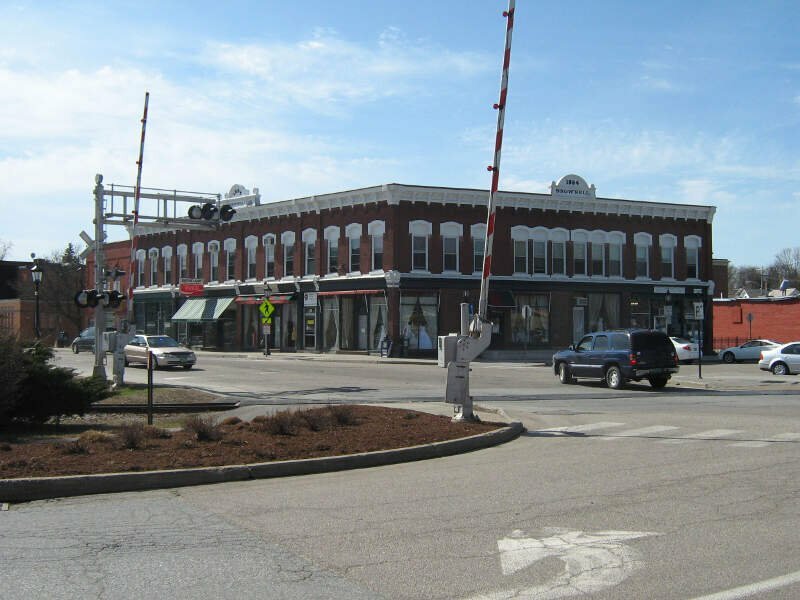 We then averaged all the rankings for a place into a “Rich Score” with the place having the lowest overall Rich Score, South Burlington, crowned the “Richest City In Vermont For 2019”. Essex Junction is a village located within the town of Essex in Chittenden County, Vermont, United States. The population was 9,271 at the 2010 census. It was incorporated on November 15, 1892. Montpelier (/mntpilir/) is the capital city of the U.S. state of Vermont and the seat of Washington County. 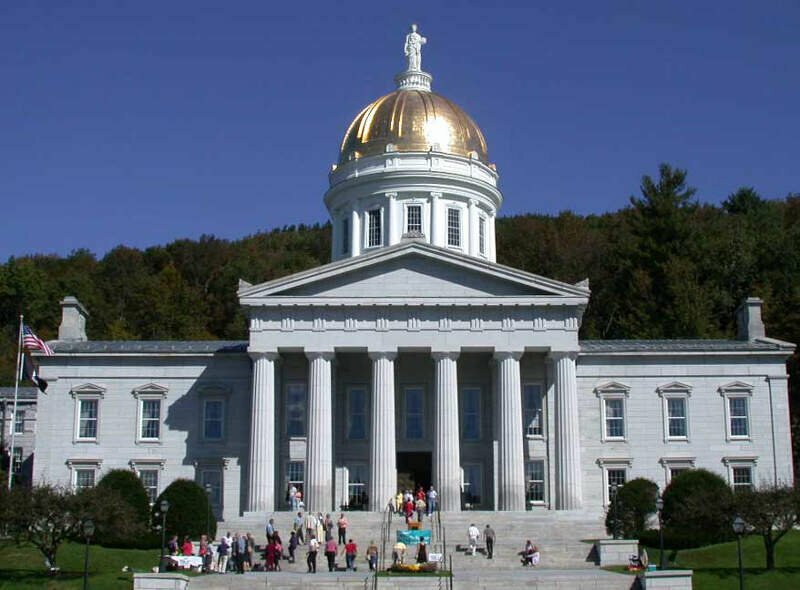 As the site of Vermont’s state government, it is the least populous state capital in the United States. The population was 7,855 at the 2010 census. 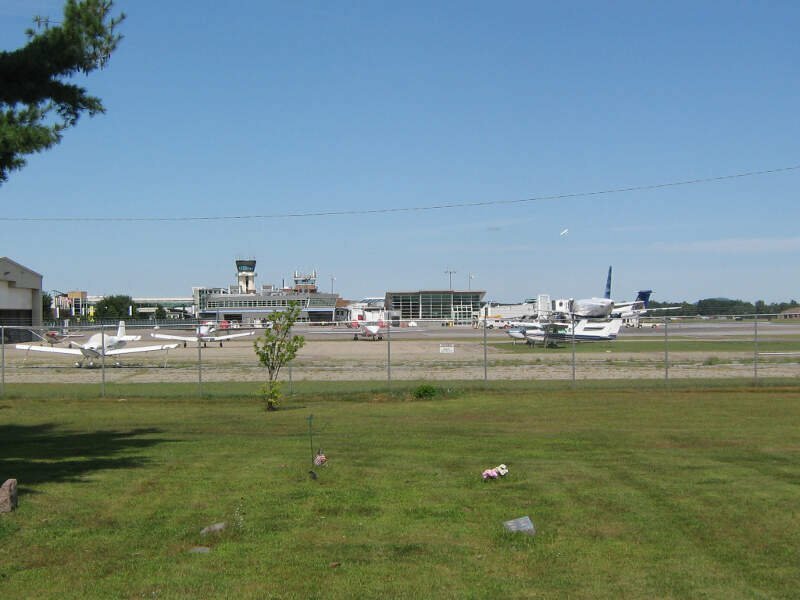 However, the daytime population swells to about 21,000, due to the large number of jobs within city limits. 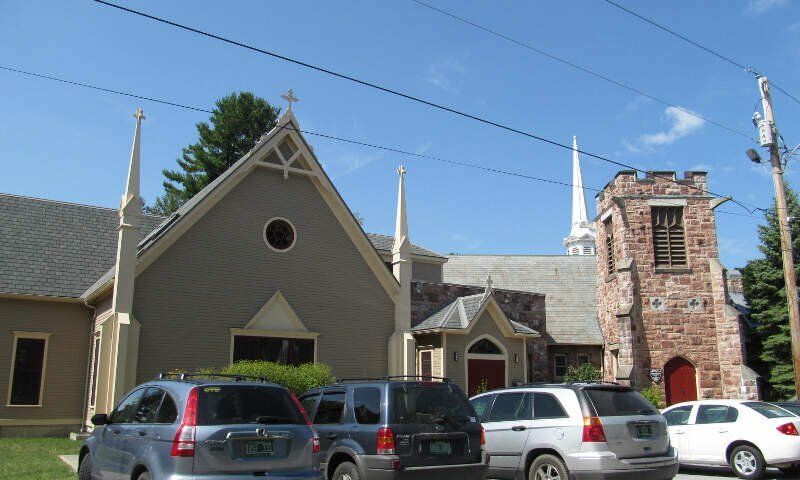 The Vermont College of Fine Arts and New England Culinary Institute are located in the municipality. It was named for Montpellier, France. 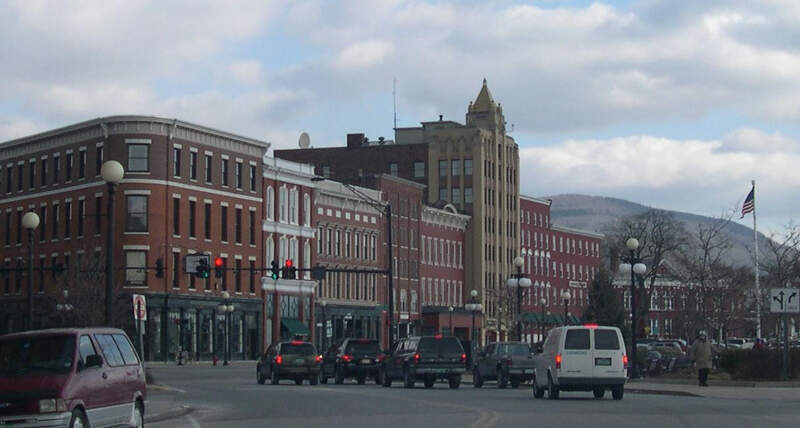 Burlington is the most populous city in the U.S. state of Vermont and the seat of Chittenden County. 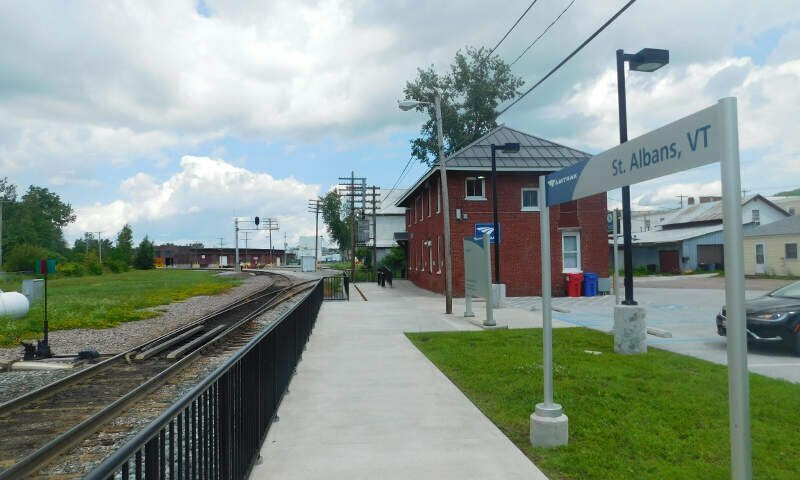 It is located 45 miles (72 km) south of the CanadaUnited States border and 94 miles (151 km) south of Canada’s second most populous municipality, Montreal. The city’s population was 42,452 according to a 2015 U.S. census estimate. It is the least populous municipality in the United States to be the most populous incorporated area in a state. 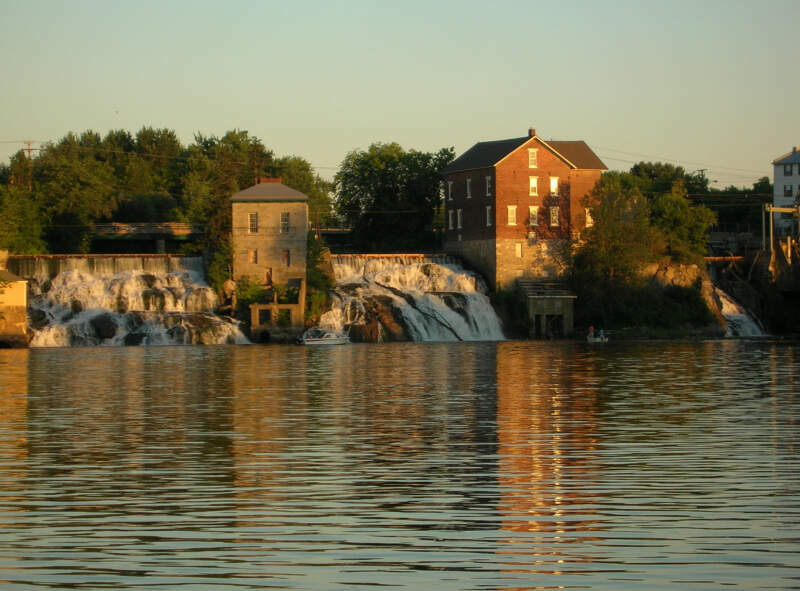 Like we said earlier, when we set out to identify the richest places in Vermont, we weren’t sure what we’d encounter, but it ended up being some of the best places to live in Vermont.